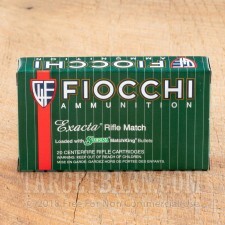 Competitive shooters demand accurate ammunition, and Fiocchi Exacta ammo rises to that challenge. 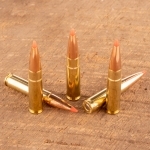 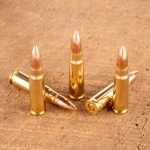 This .308 Winchester ammunition is loaded to tight tolerances using top quality component. 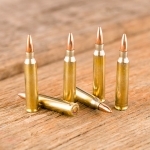 The most notable component of this ammo is the Sierra MatchKing bullet, which has proven its extreme accuracy over decades of competitive (and military) use. 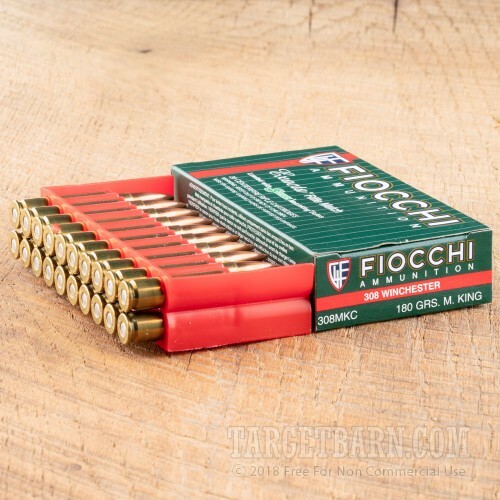 This particular load fires a heavy 180 grain version of the MatchKing at 2,600 feet per second, giving up a bit of velocity compared to typical .308/7.62 NATO ammo for enhanced stability and resistance to crosswinds. 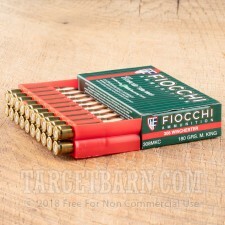 For match shooters who don't care about terminal ballistics, this is a worthwhile tradoff! This ammo is loaded in Ozark, Missouri using non-corrosive Boxer primers and reloadable brass; each case contains 200 cartridges. 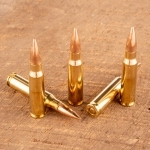 A: Hi Kevin. 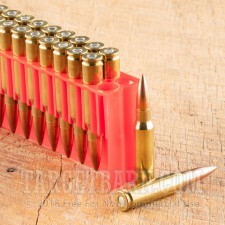 Yes, this will work in your M1a. 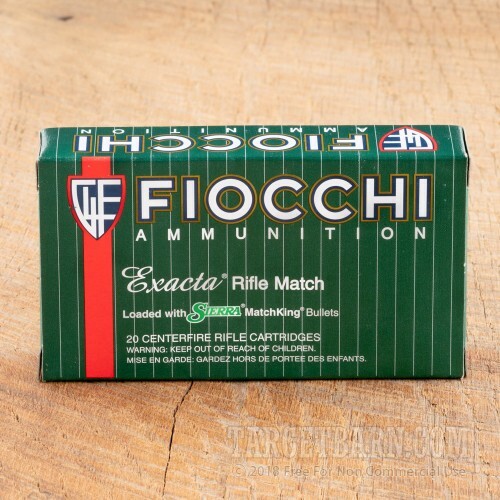 You can expect top accuracy from this fine Fiocchi product using the Sierra Match King projectiles.